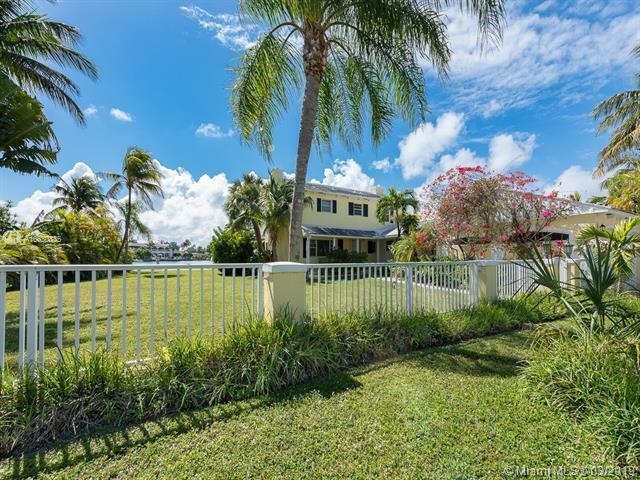 A 2 story colonial home nestled on a gated 14,250 sq. 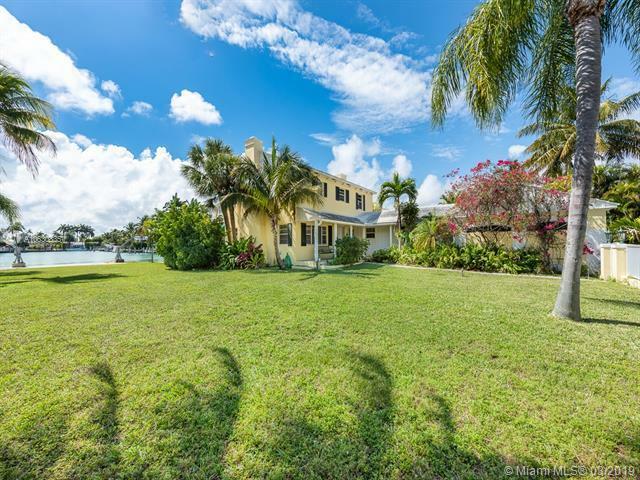 ft lot overlooking Surfside's Point Lake. 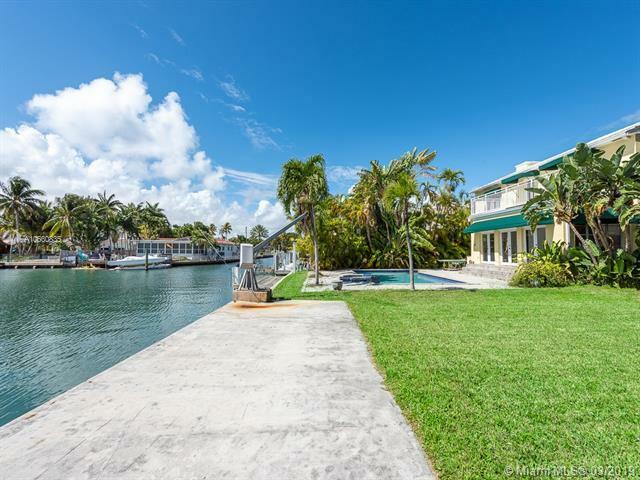 Amazing southern exposure wide water views. 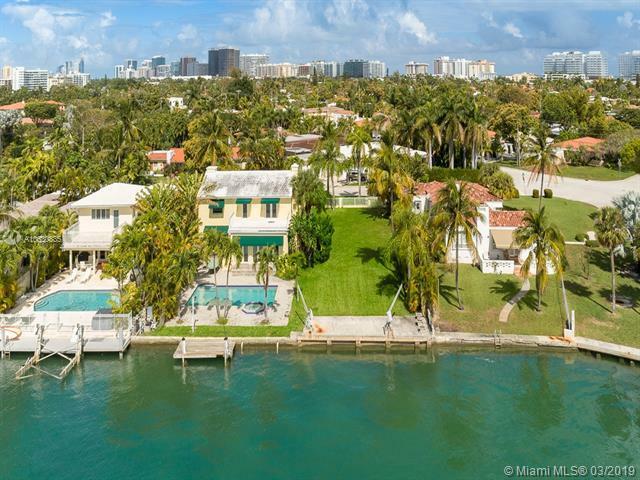 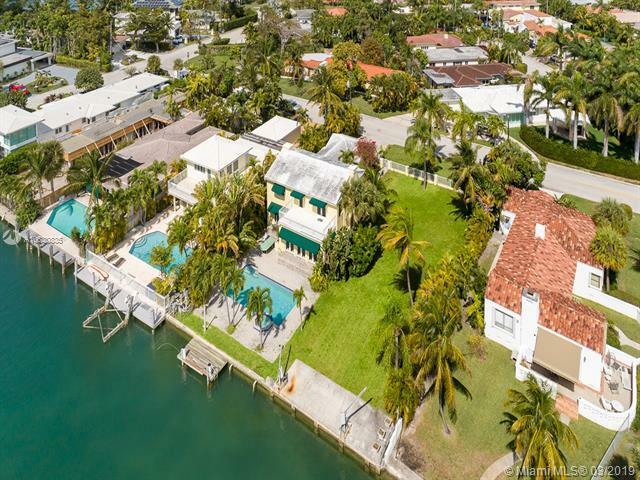 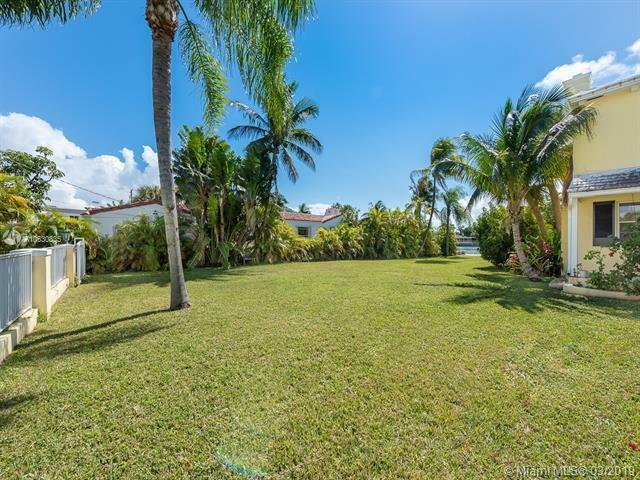 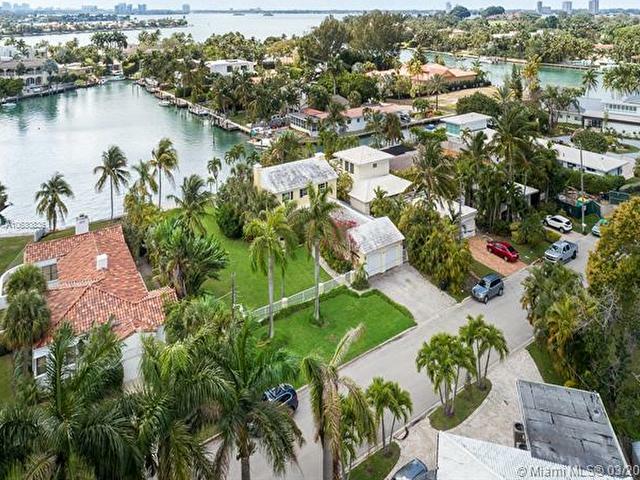 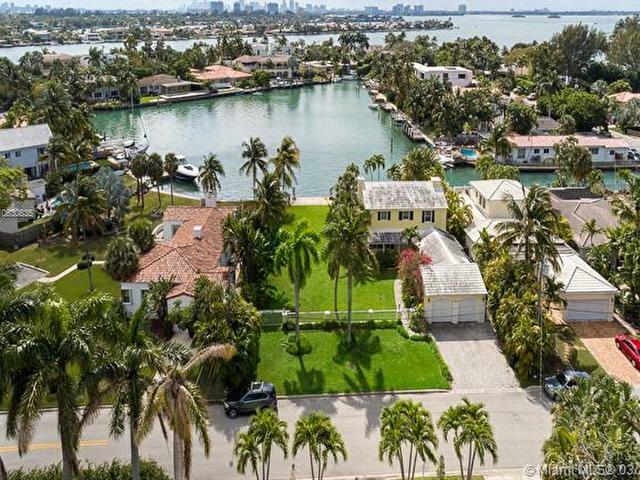 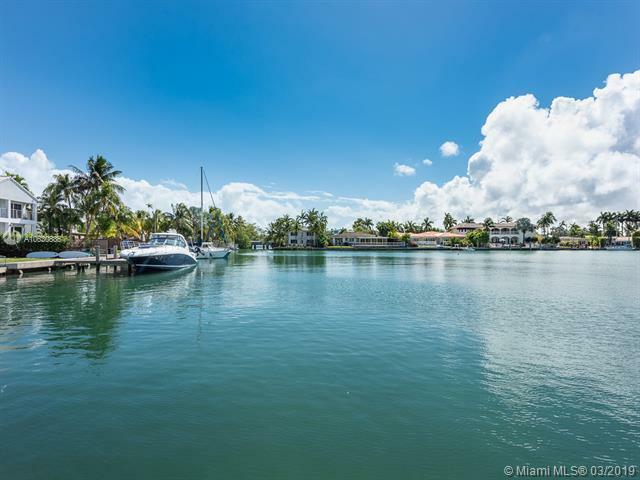 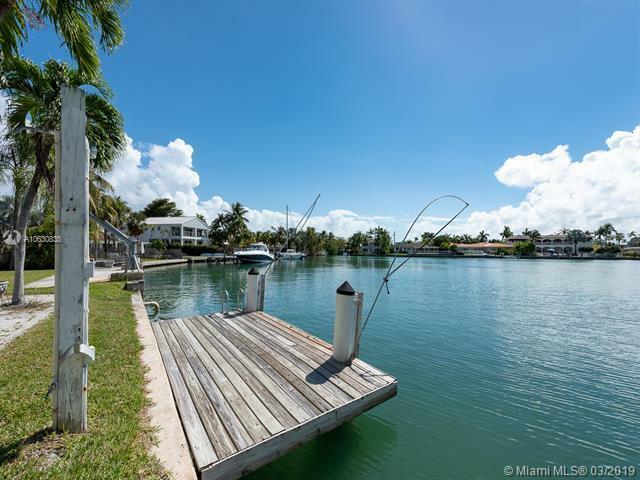 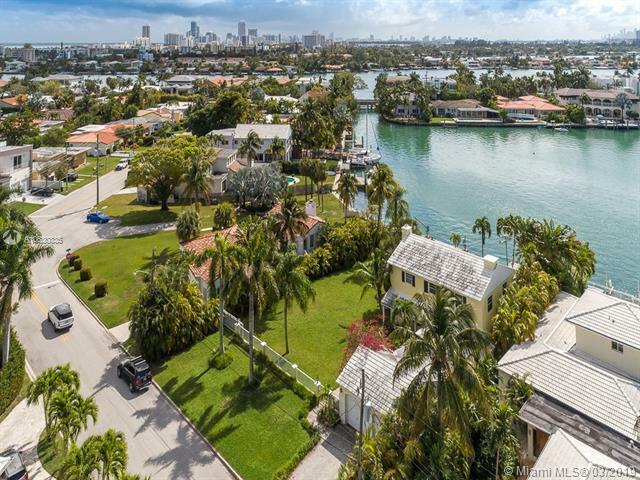 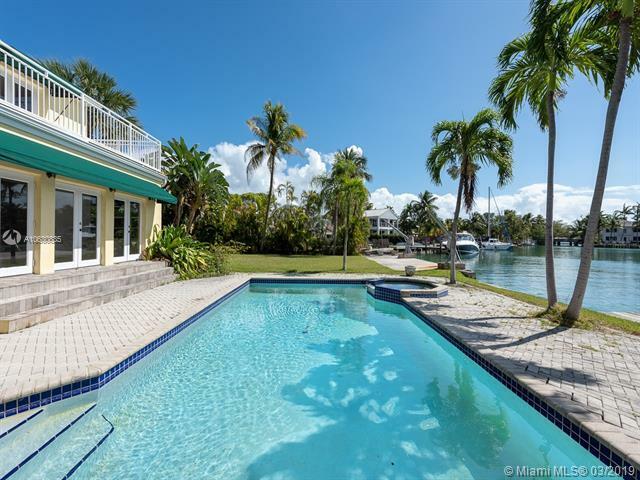 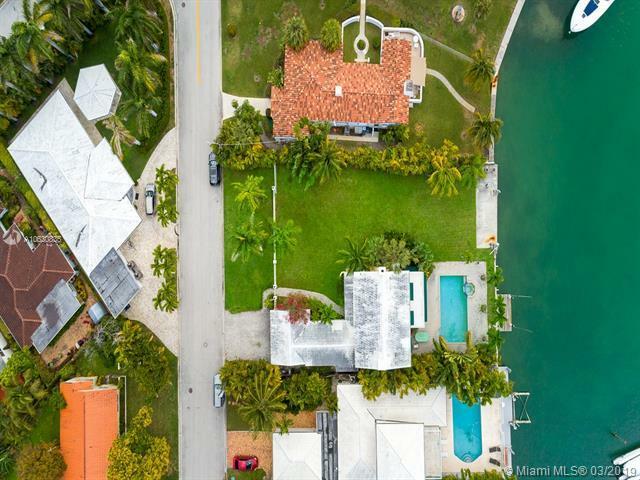 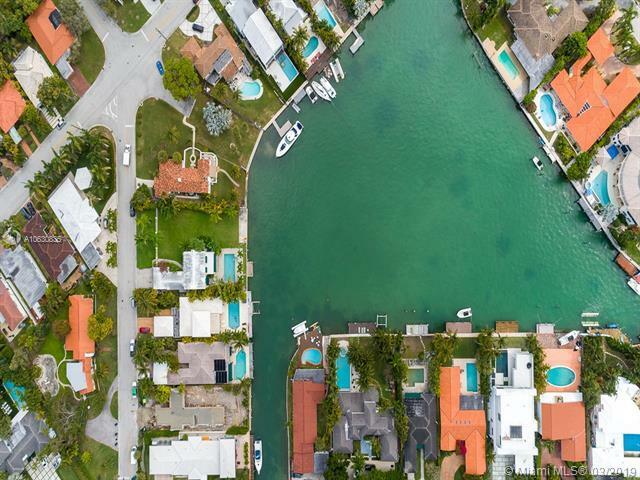 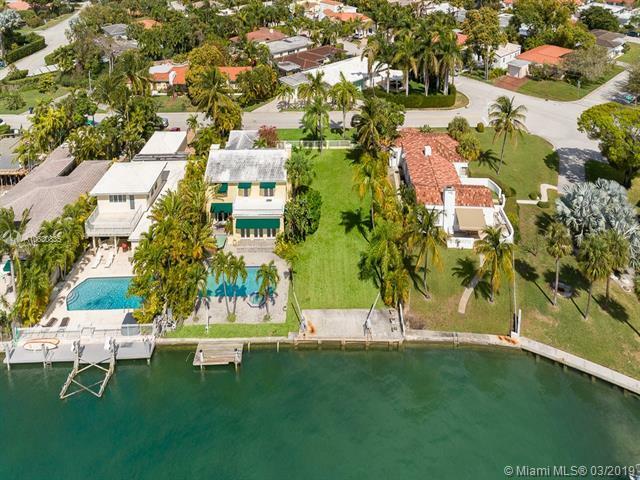 This 4 bed, 3 full and 1 half bath home boasts 95 ft waterfrontage with private protected dockage and no bridges to bay. 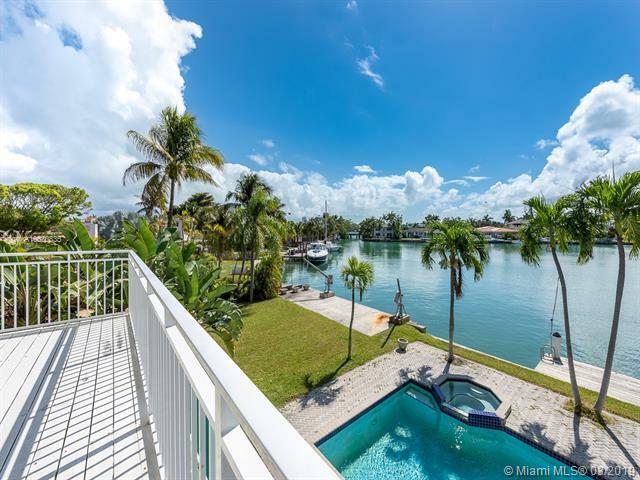 Master suite includes walk-in closet and private balcony. 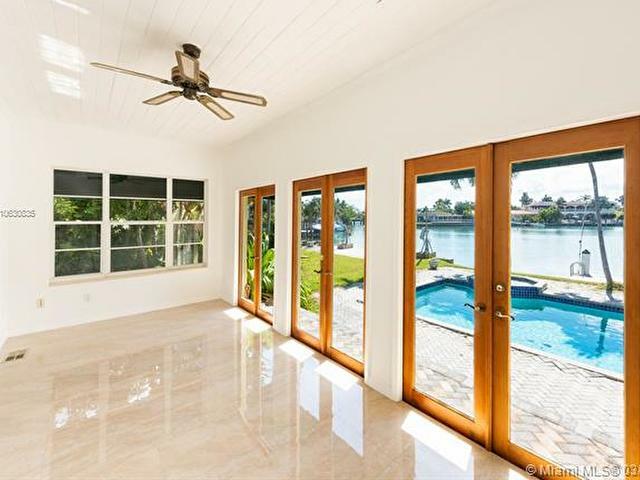 Marble and wood floors. 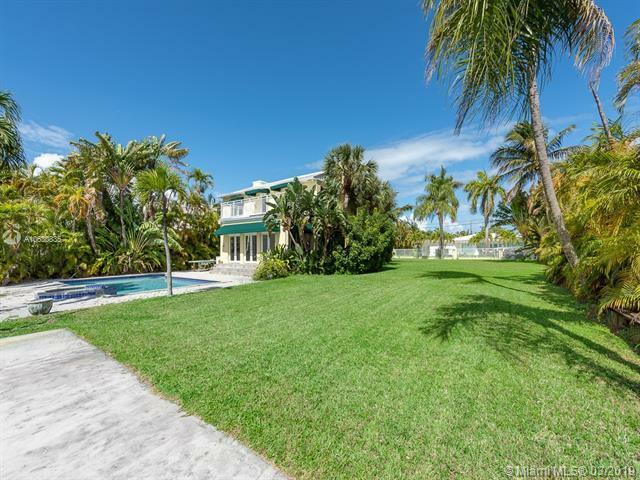 Amenities include 2 car garage and refinished pool and spa. 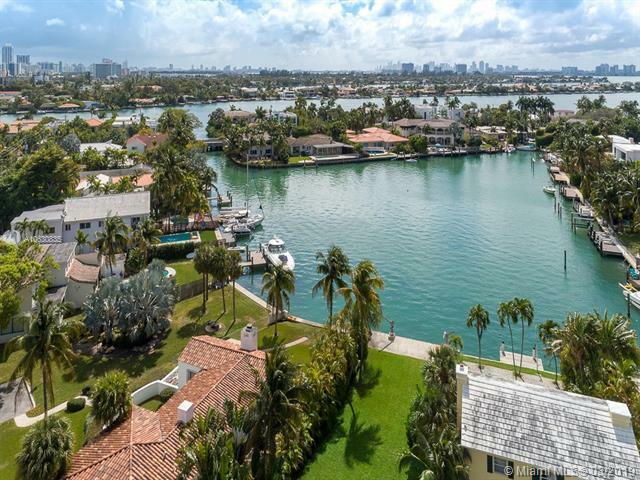 Located minutes from Indian Creek Country Club, World renowned Bal Harbour Shops, beaches & Houses of Worship and restaurants. 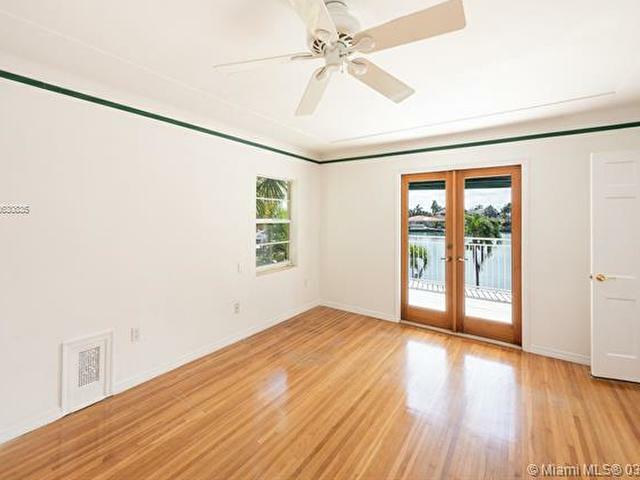 House needs updating.